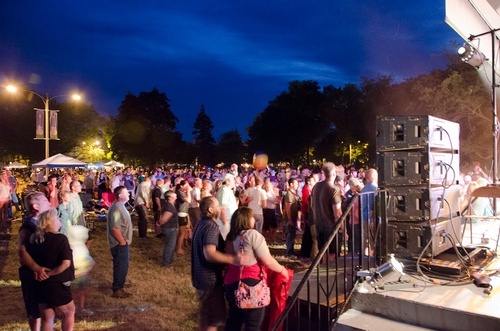 Over the years, Summer Sounds has become an integral part of Cedarburg's summer social scene and is often referred to as the "biggest-ever picnic in the park. "Purchase food and beverages in the park from multiple vendors, or bring a picnic. Listen to great music from many genres. Summer Sounds continues its tradition of providing a family-friendly atmosphere. Within its spacious and shaded venue, community members can enjoy comfortable and spacious green space, children's activities and amazing vendors. 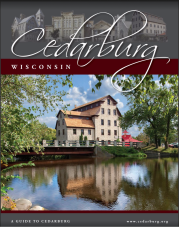 Summer Sounds is produced by Cedarburg Music Festivals, Ltd., an all-volunteer, non-profit group of devoted music lovers dedicated to bringing quality, free entertainment to the Cedarburg community.